I was contacted this week with a very interesting problem when a user is composing a new e-mail in Microsoft Outlook this week. The user starts to compose a new e-mail but the font is really small. When the recipient receives the e-mail they found that the font is very big on the recipients side. Now this could be a very confusing issue if you think about it. How does the font just change size from the sender to the recipient? First things most people would look at is the mail filtering applications or devices that their companies use. This brings me to the old saying in IT, start at the basics. I’m quite guilty of starting to look at the problem at an in-depth level when most of the time it’s a basic setting somewhere. What we found was that the user compiling the new e-mail had Outlook’s zoom level (found at the bottom right in Outlook) set to a small percentage. This led to the user increasing the font size so that it is readable. The recipient had the Outlook client set to 100% which is standard. This in turn magnified the font. The problem was resolved when the user sending the mail set the zoom level to a 100%. This was quite an interesting problem and shows how easily a small setting could potentially stuff us around for days on end. 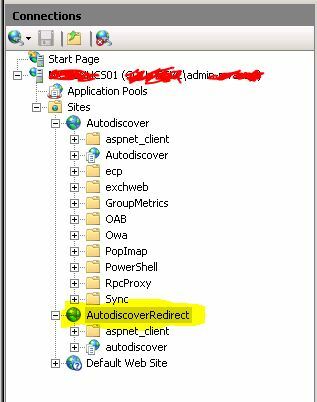 I had an issue with Auto Discover on Exchange 2010. 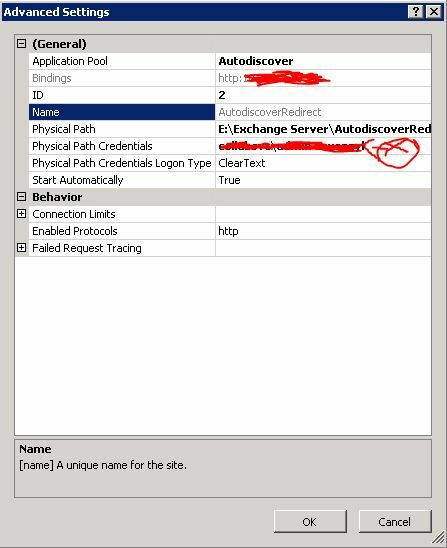 Going through all the settings in Exchange, DNS and IIS showed that everything was configured properly. We then unchecked a check box in IIS, restarted IIS, checked the setting again, restarted IIS and voila the Auto Discover worked again. I’d like to thank Michael P. Kassner (https://twitter.com/MKassnerNet) for letting me know about this interesting Outlook problem. This was a prime example of how easily small settings could make your day a mess. Be sure to follow Michael P. Kassner for some interesting reading on IT Security.